Home/Athletic, Kinesio Taping/What are the Benefits of Kinesio Taping? There are many therapeutic benefits of kinesio taping (KT) that make it a valued tool of treatment and recovery here at Reza Chiropractic in St. Petersburg. Developed in the 1970s, kinesio tape, also known as elastic therapeutic tape, accelerates the healing process in trauma injuries and inflammatory conditions, such as carpel tunnel syndrome, lower back strains, herniated discs, knee conditions, sprains, etc. It is made from non-restrictive, adhesive, and breathable materials including cotton, latex and elastic. Because it is water resistant, we recommend that our patients at Reza Chiropractic wear it 24/7, even while working out and showering, for up to 5 days. KT offers a number of advantages over traditional athletic strapping tape, which is generally considered too restrictive and limiting in its functioning. Relieves pain. 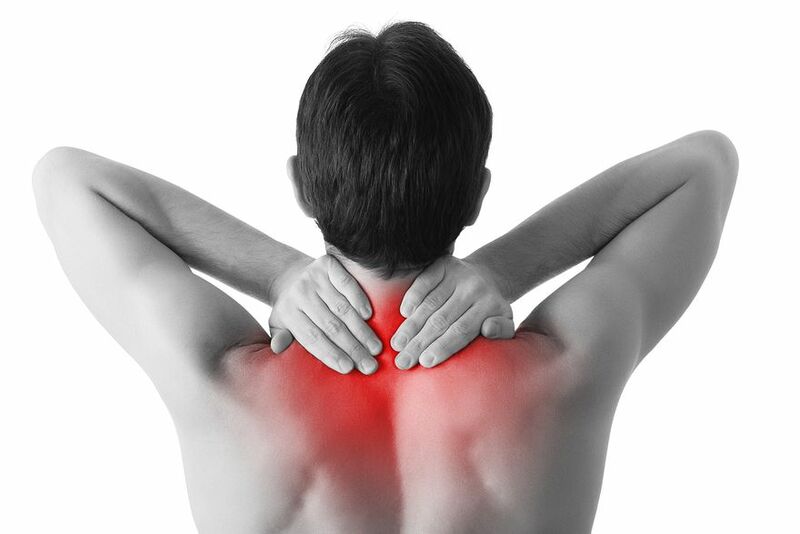 Using both physical and neurological mechanisms, this tape uses a lifting action on the skin that allows for blood and lymph flow to relieve pressure on the body’s pain receptors and provides sensory stimulation to nerve fibers. Reduces swelling and inflammation. Because kinesio tape reduces the pressure of lymphatic drainage channels, it enhances the process of fluid removal in and around the area of injury. 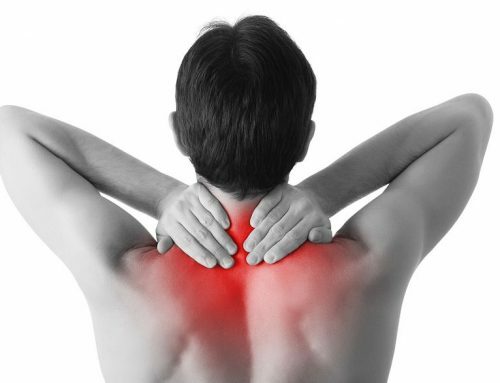 Prevents and reduces muscle spasms and cramps. Because KT increases circulation, it allows the body to properly deliver adequate levels of oxygen and nutrients at the cellular level. Offers support. The elastic properties of kinesio taping allow for proper structural support of joints and muscles, which help to prevent harsh, harmful movements while simultaneously allowing a safe range of motion. Allows muscles to strengthen and tone. 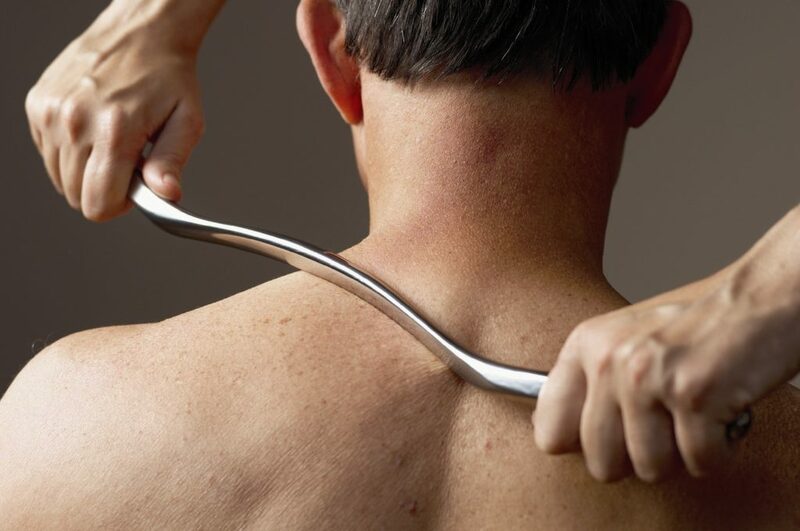 Because KT allows for neurological muscle activation and comfortable movements, people who wear it are able to work out using therapeutic exercises to improve their strength and muscle tone, which can help accelerate the healing process. At Reza Chiropractic, we encourage our St. Petersburg patients to consider these benefits of kinesio taping in their recovery treatment options. It is one of the most economical options, since it lasts for so long and activates the endogenous analgesic system to allow the body to use its natural healing properties. 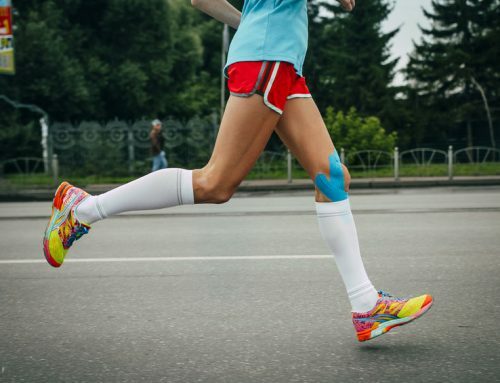 Whether you are suffering from painful or uncomfortable injuries caused by whiplash, tendonitis, runner’s knee, shin splints, plantar fasciitis, sprains, or another condition, kinesio taping may be the solution you have been looking for. At Reza Chiropractic of St. Petersburg, Dr. Ghassemi is a Certified Kinesio Taping Practitioner who offers lifestyle advice, physical therapies, and corrective exercises for a wide range of injuries and disorders of the body. 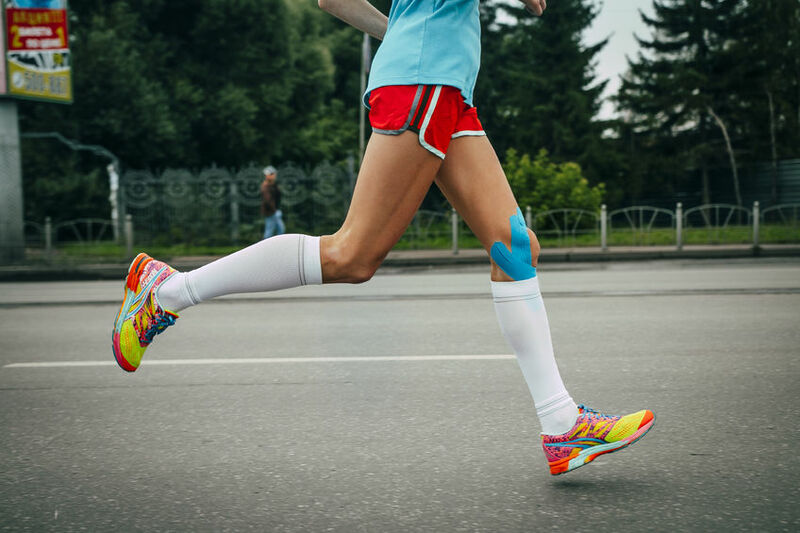 To learn more about the benefits of kinesio taping, or to schedule an appointment, give us a call today: (727) 526-7700.